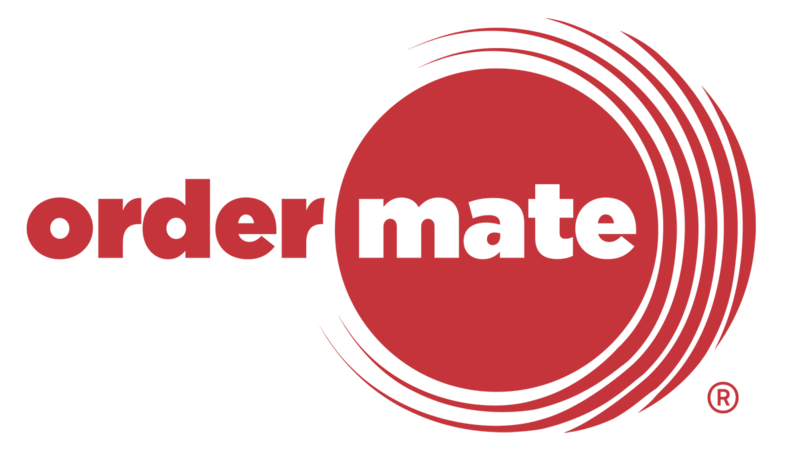 In order to offer a rich experience to your online customers, it's recommended that you add in some great descriptions and product images to the menu that has been imported from OrderMate POS. This can be done really easily through the OrderMate Online setup portal. Just navigate to Content > Items, and then select the item you wish to edit from the panel on the left. The display title can be altered so that your online customers see the item differently to how it is named in OrderMate POS. If you do change the display name, be sure to tick "Don't change display title on import". If you forget to tick this, the display name will be changed back to the OrderMate POS name on the next import. To make your items look more appealing to your online customers, you can select an image layout. When using an image layout, you will need to add images to all of your items. This can be done easily by selecting an image to upload. Adding tags to your items will give your online customers a quick way to find what they're looking for. You can add multiple tags to a product by holding CTRL + Clicking on multiple.